Māori clinicians and researchers explore the relationship between Māori culture and Māori mental health. 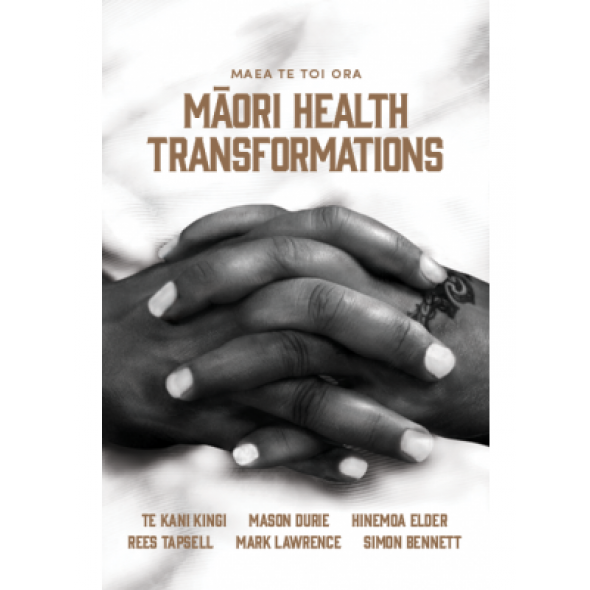 The six contributing authors in the collection are Simon Bennett, Mason Durie, Hinemoa Elder, Te Kani Kingi, Mark Lawrence and Rees Tapsell and are all well known in the mental health field. Each discusses aspects of Māori and indigenous health and the importance of culture to diagnosis, patient history, understanding causes, treatment and assessment of outcomes. Along with a discussion of current research into and knowledge about health and culture, the authors provide case studies from their own experiences of working with Māori to restore well-being.